Expungement Lawyer Wiley Nickel explains the rules for a North Carolina Drug Conviction Expungement. Those who were convicted of certain low level drug offenses and drinking tickets under the age of 22 are likely eligible to have all public records of their charge/conviction erased with a legal NC Expungement. Important Note: If your case was dismissed it will NOT be expunged automatically by the courts. You need to file a petition to have your charges expunged from the system. If you do not file an expungement petition the record will remain visible forever. Example: If you were charged with Assault and the case was dismissed – any future employers, schools or housing agencies will see that you were charged with the crime and have questions about it. It’s never a good first impression in any circumstance. 1. Find out if you qualify for an expungement. Contact The Law Offices of Wiley Nickel, PLLC for a free consultation to determine whether or not you qualify for a North Carolina expungement of your criminal charges. 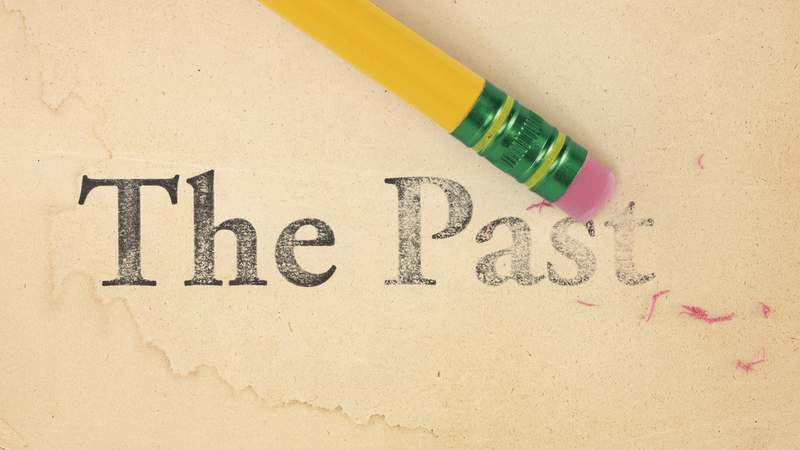 We will review your records and let you know whether or not you qualify for an expungement. 2. Confirm that you have not used a dismissal expungement before. Generally you are only allowed to expunge a dismissed charge one time in North Carolina with some exceptions. An attorney at our office will explain how this works. As an example you can have cases expunged if your identity was stolen. 3. File an Expungement Petition with the Court in the County where your case was dismissed. An attorney in our office will file an expungement petition on your behalf. You simply need to make payment to our office and provide some basic information to our office. 4. Wait approximately 4-6 months for your petition to work its way through the system. There’s no way to tell exactly how long this will take but on our end all we can do is file the petition with the courts and wait. All counties take different times to process this sort of paperwork. 5. Receive your certified expungement petition back from the courts and feel confident knowing that all official records of your charge have been erased. 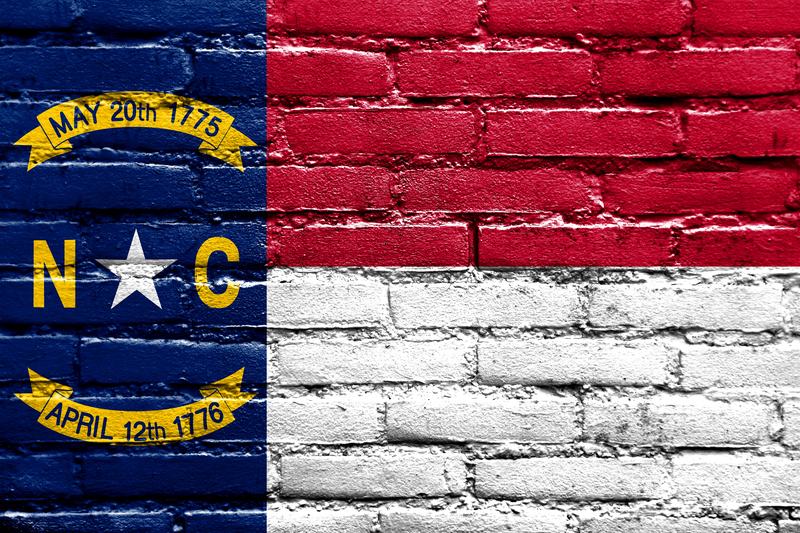 The Law Offices of Wiley Nickel, PLLC handles expungement petitions for disimissed cases for the entire state of North Carolina. We handle expungement petitions in all counties including Wake, Durham, Chatham, Orange, Mecklenburg, Guilford, Forsyth, Cumberland, New Hanover, Buncombe, Johnston & Harnett. Contact Expungement Attorney Wiley Nickel at 919-585-1486 or directly by e-mail at wiley@wileynickel.com for a free initial consultation. 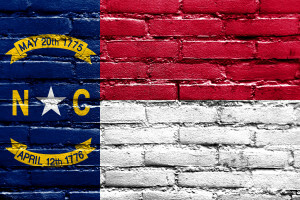 Our office is located in Cary, North Carolina and our main website for other legal services is www.wileynickel.com. This week, The Law Offices of Wiley Nickel, PLLC announced its recent accreditation by Better Business Bureau serving Eastern North Carolina. As a BBB Accredited Business, The Law Offices of Wiley Nickel is dedicated to promoting trust in the marketplace. 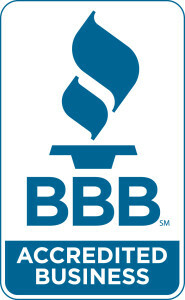 For additional information regarding BBB Accreditation, visit easternnc.bbb.org. The Law Offices of Wiley Nickel handles criminal defense matters in Wake County North Carolina. Our office is located in Cary at 2401 Weston Parkway. We can be reached at 919-585-1486 any time for a free consultation. Better Business Bureau serving Eastern North Carolina is a 501(c)(6) not-for-profit corporation serving 33 counties in eastern North Carolina. The organization is funded primarily by BBB Accredited Business fees from more than 3,000 local businesses and professional firms. BBB promotes integrity, consumer confidence and business ethics through business self-regulation in the local marketplace. Services provided by BBB include reports on companies and charitable organizations, general monitoring of advertising in the marketplace, consumer/business education programs and dispute resolution services. All services are provided at no cost to the public, with the occasional exception of mediation and arbitration. Visit bbb.org. Yes! Even if your case was dismissed a record remains visible for everyone to see forever unless it is expunged. There is no procedure to automatically expunge a dismissed case. The record stays visible forever. If you were charged with possession of marijuana (or any other charge imaginable) and the case was dismissed there will be a record visible to everyone that says essentially “possession of a schedule VI controlled substance – case dismissed.” Anyone who sees your record will have immediate questions about why you were charged with possession of a controlled substance. In the employment context it makes for a horrible first impression for prospective employers. If you pled guilty to one minor crime or were found guilty of one minor crime and it’s been 15 years without another charge then you may be eligible to have the criminal record expunged. The North Carolina Legislature has essentially said that if you have one minor criminal charge on your record and have stayed out of trouble for fifteen years then you can apply for an expungement of that charge. An order granting a petition for an expungement has two basic effects. One, it requires deletion of records about the case. Two, it seeks to restore the petitioner to the status he or she had before the criminal proceedings occurred. The deletion requirement applies to North Carolina’s courts, state and local law enforcement agencies, other government agencies, and certain organizations in the business of providing criminal history information. The expunction statutes express in various ways the principle that an expunction restores a person’s status as if the proceeding had not occurred. Most expunction statutes state this principle explicitly. Most also state that a person who receives an expunction may not thereafter be held under any provision of law to be guilty of perjury for failing to acknowledge the expunged criminal proceedings. There are dozens of other ways to have charges expunged. A lot of good options are available for charges that happened when the petitioner was 21 and younger. If you would like a free consultation about whether you qualify for an expungement or if you would like to know whether someone else qualifies for an expungement then please contact my law office at 919-948-7159. You can speak to an expungement lawyer who will walk you through the process and explain your options.